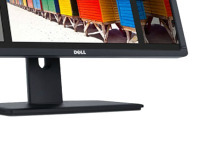 Save up to £42 on a range of Dell monitors from YoYoTech. 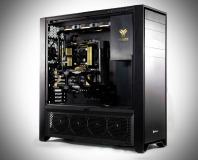 YoYoTech has entered the super-premium PC market with its highly modified XDNA Aurum 24K. 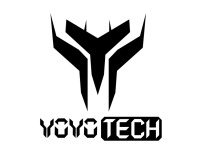 This week's deals on YoYoTech are all about storage. 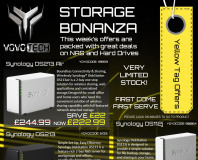 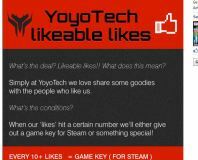 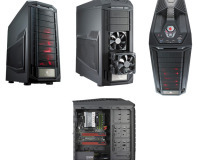 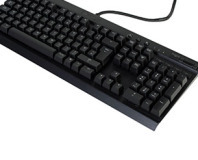 YoYotech's daily deals in association with Bit-Tech have started, with a Coolermaster case up for grabs. 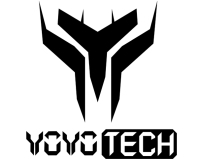 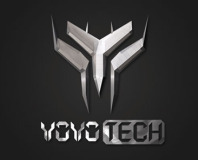 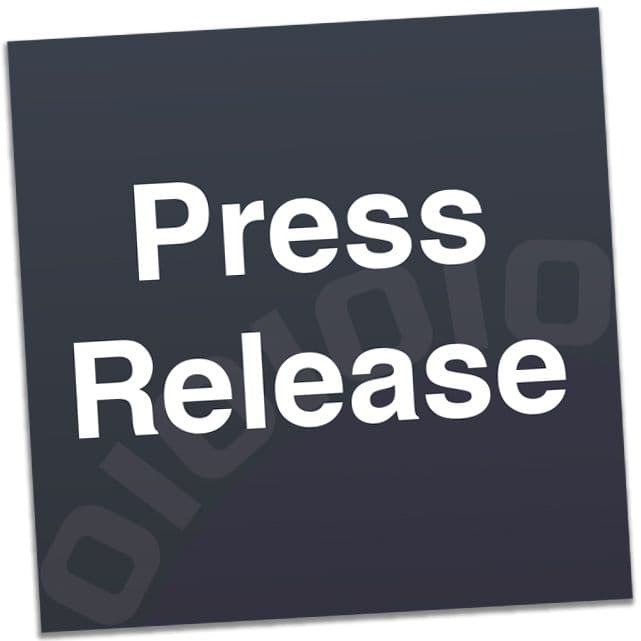 YoYoTech is back and is now hosting a support forum on Bit-Tech. 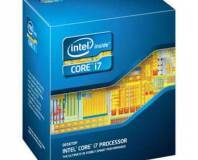 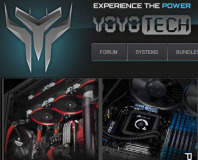 YoyoTech is running a special deal on the newly release 3.5GHz Core i7-2700K over the weekend.